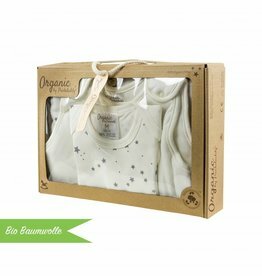 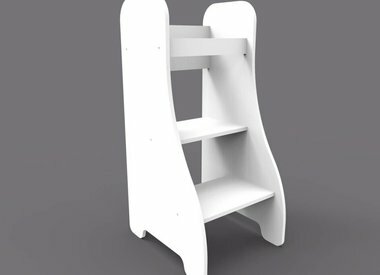 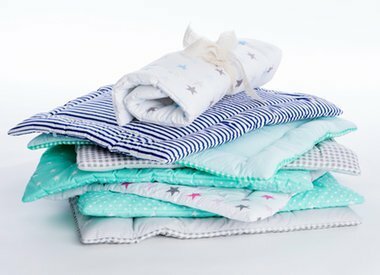 With our products we want to create added value, which enables everyone to have a practical alternative to traditional changing tables at low costs. 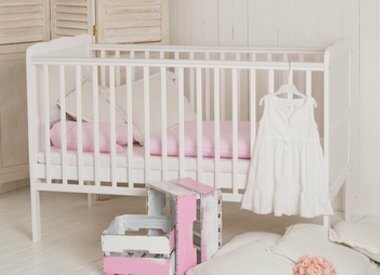 True to our motto: "Use your exsisting chest of drawers and transform it into the perfect changing table!" 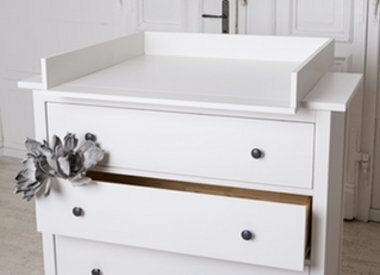 Later you remove our changing top and continue using your chest of drawers. 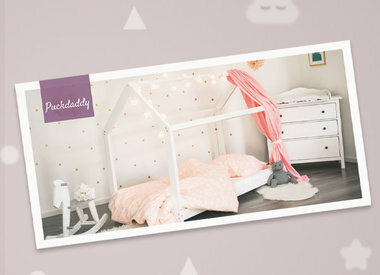 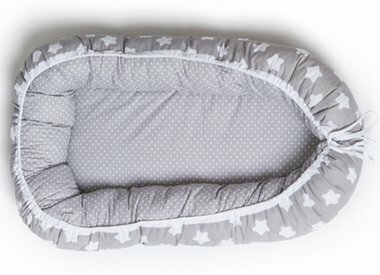 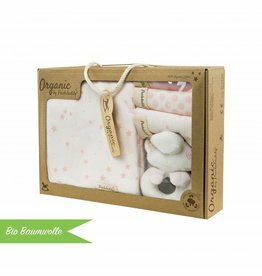 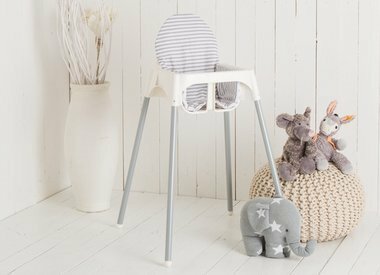 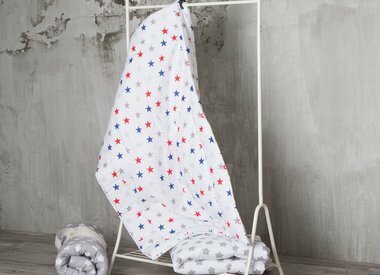 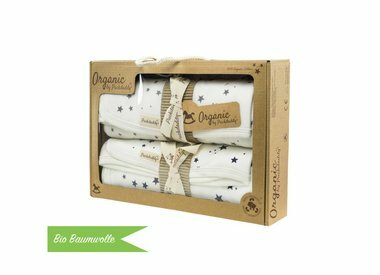 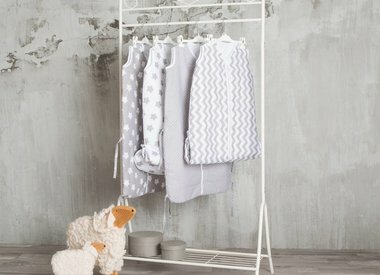 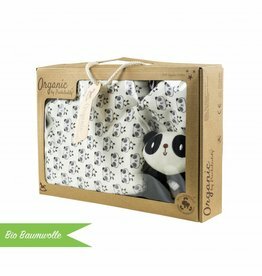 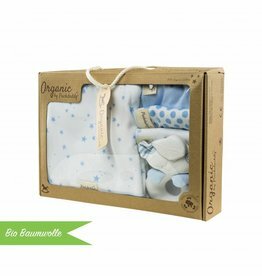 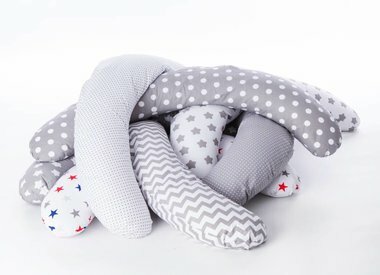 Many other products such as changing mats, nursing pillows, high chair cushions, baby cots and textiles complete our range for a lovely and unique nursery and kids room.